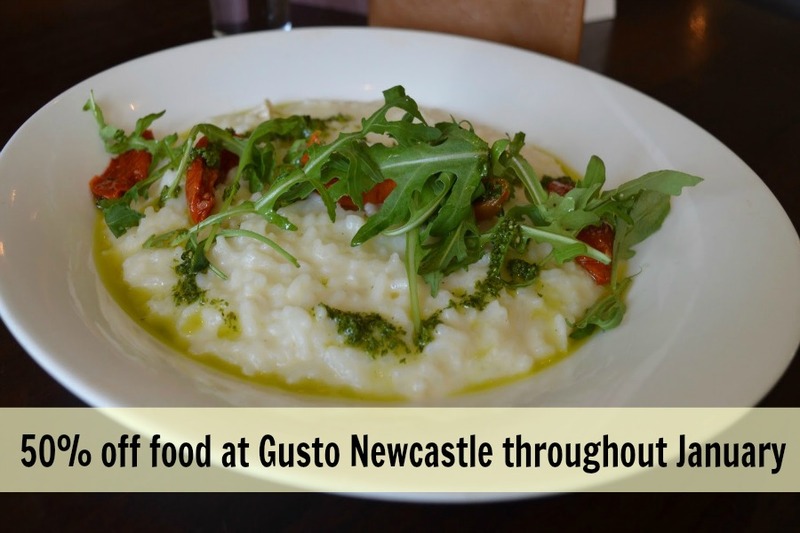 It's no secret that we are fans of Gusto - we LOVED their autumn menu when we visited for lunch a few months ago. I am therefore delighted that they have announced the return of their fantastic 50% off food in January offer. 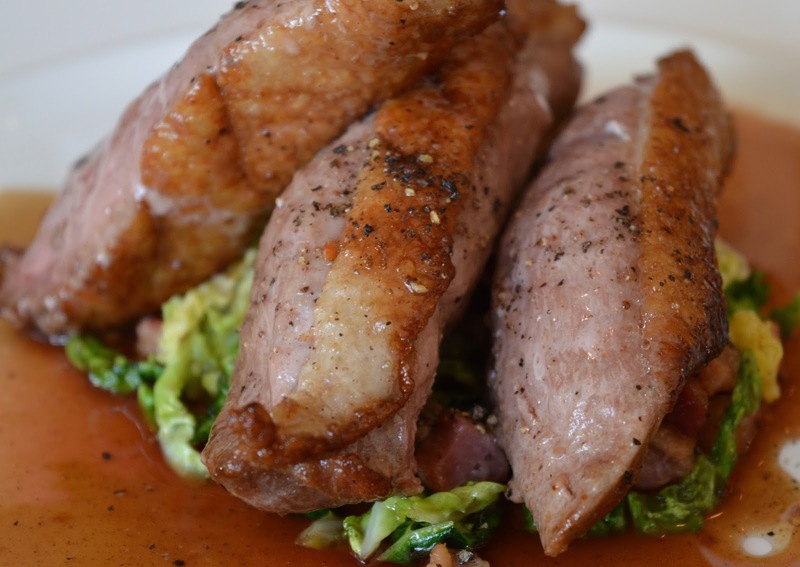 Will you be tempted by their fabulous pizza or pasta dishes or perhaps the polenta coated mushrooms or pan fried duck breast will take your fancy? Don't forget to leave room for their infamous pancake dessert too. Space is limited for this awesome deal and booking early is advised. If you don't want to book this deal for yourself (are you mad? ), then why not make someone's day and book them a table, offer to babysit and present them with a Gusto gift card for Christmas? I don't know anyone who wouldn't be pleased with that as a gift and it's super easy to wrap too! Terms and conditions:- Valid from 2nd January to 31st January 2015. Offer must be booked online at the January Sale page. Subject to availability as displayed in the booking interface. Not available Friday or Saturday evenings from 4pm (Offer is available on Friday evenings in Glasgow, Leeds and Manchester ONLY). Cannot be used in conjunction with any other offer or existing membership discount. 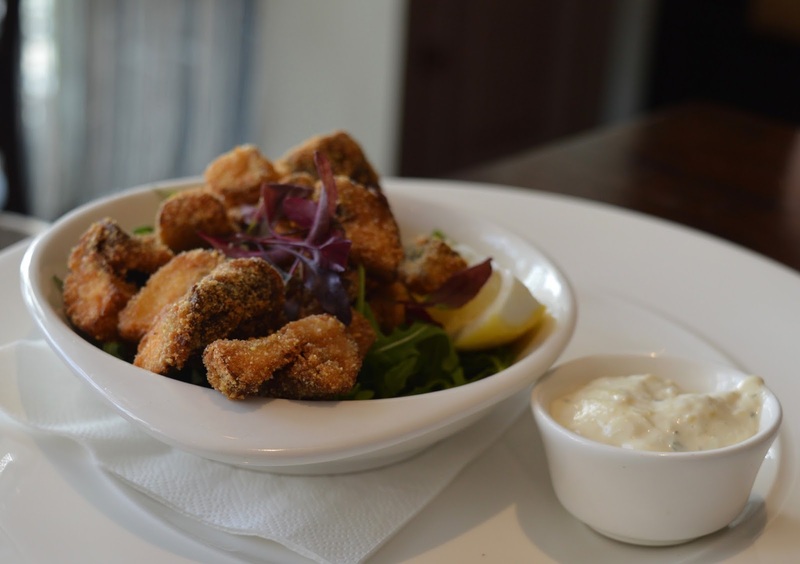 Discount is not applicable on set menus, specials menu, lobster dishes, fillet steak, service charge and children’s menu. For parties over 6 please contact the restaurant. Thanks for sharing the 50% discount offer. I must grab this chance and take their food.